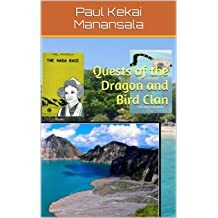 Hello, welcome to my author page! 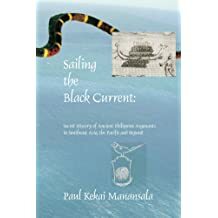 Here I will introduce you to myself and to my published books that I hope you will consider reading. 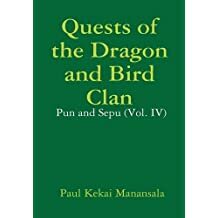 I was born on Thursday, November 26th, 1959 at 7:37pm CCT, on what was then Clark Air Base, near Angeles City, Pampanga in the Philippines. 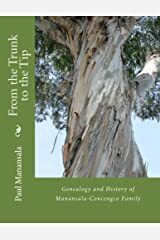 My father is from Masantol (Macabebe) and my mother from Angeles City, Pampanga in the Philippines. 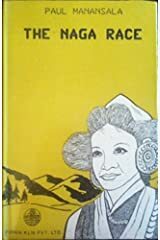 I was born at the hospital of what was then Clark AFB in the foothills of the Zambales mountains on the Pampanga-Zambales border. 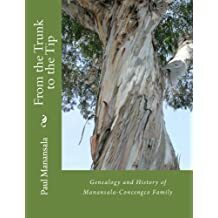 I have lived in Sacramento, California for about 25 years altogether including the last 20 years. 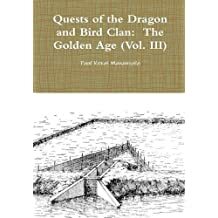 Over the years, I have traveled to 16 countries and more than 300 cities, often doing research for my books. 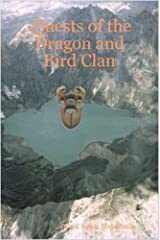 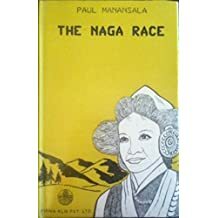 My six books so far are The Naga Race, Quests of the Dragon and Bird Clan, Sailing the Black Current, Quests of the Dragon and Bird Clan: The Golden Age (Vol. 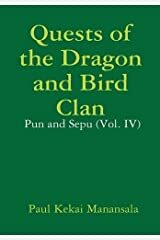 III), Quests of the Dragon and Bird Clan: Pun and Sepu (Vol. 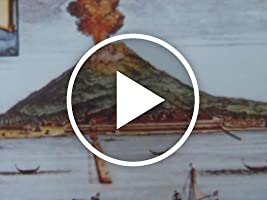 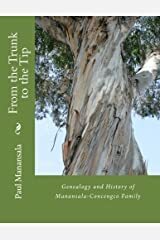 IV) and From the Trunk to the Tip: Genealogy and History of Manansala-Concengco Clan. 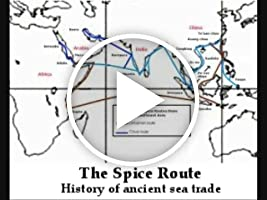 I have researched ancient and medieval history for decades traveling to far corners of the world for clues about little-known ancient maritime voyaging and oceanic trade networks. 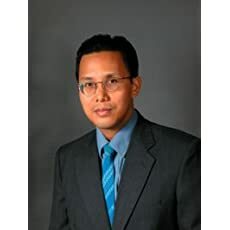 I have collaborated and corresponded with recognized experts like Dr. Stephen Oppenheimer, author of Eden in the East, archaeologist Prof. Wilhelm Solheim and cultural specialist Mike Pangilinan in developing this ground-breaking study. 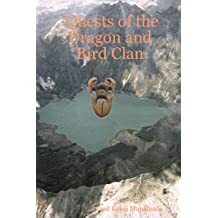 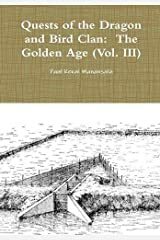 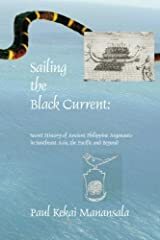 As an independent researcher and writer in the area of history, archaeology, linguistics and related fields, I have written three books -- The Naga Race, Quests of the Dragon and Bird Clan and Sailing the Black Current, along with numerous articles published in books, peer review and academic journals, and popular publications. 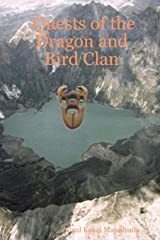 All my books are available right here on Amazon, and I hope you will consider purchasing them!